New tablet PCs infused with Android 3.0 will be shipped to computer engineers in December. 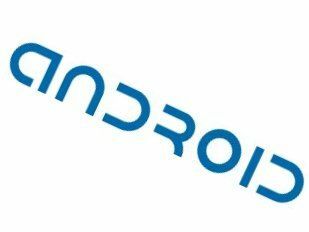 This is according to sources close to the PC industry, who believe that a raft of Android 3.0 tablets will be shown off at CES 2011 in January. The window for Android 3.0 is something of a tight one. It is expected that Android 4.0 will be released in the middle half of 2011, so manufacturers need to get a move on with releasing Android 3.0 on tablets and smartphones. Although there are a dew details appearing about Android 3.0, Google is keeping the specifics of the OS – codenamed Gingerbread – a secret for the moment. According to Digitimes, the likely manufacturers to release Android 3.0 tablets will be Samsung, with an updated Galaxy Tab, alongside Acer, Asustek Computer and Micro-Star International.